Please list the attendees name, company and designations. 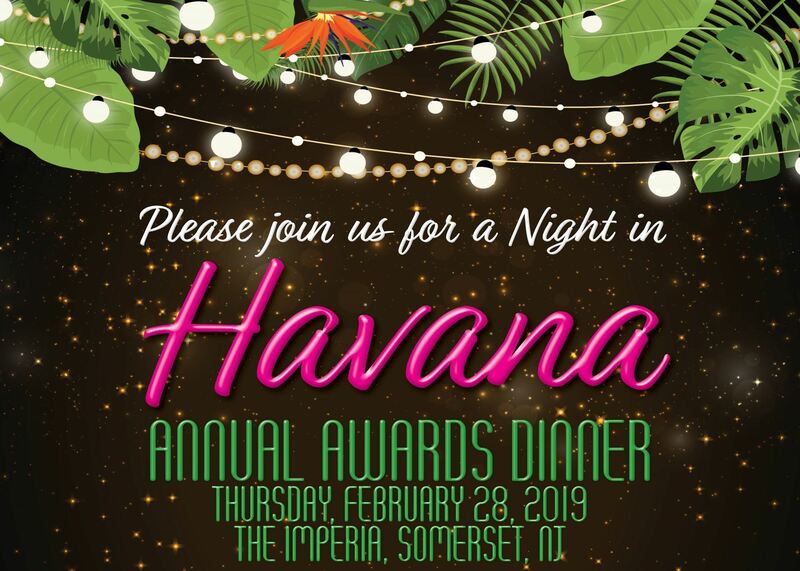 The Annual Awards Dinner is a celebration of excellence in the community association industry. More than 300 CAI-NJ members will gather to recognize the achievements of both members and our chapter alike.